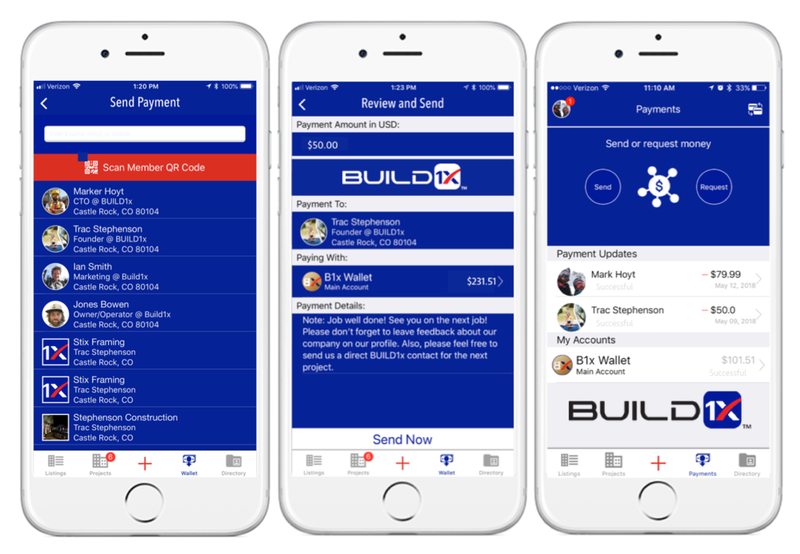 BUILDCash (B1x) is freely tradable digital money that is integrated in the BUILD1x marketplace for the construction industry that will enable builders and craftsmen to find work and projects, validate work completion and facilitate instant payment in a seamless environment. Connect - Share - Pay. BUILDConnectis a centralized job search engine utilizing individual profiles created on the BUILD1x platform. 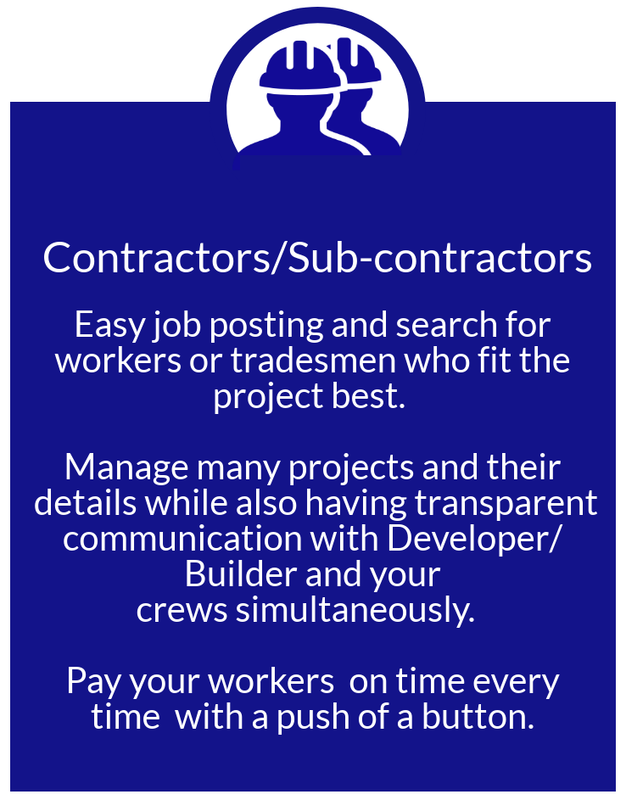 When anyone in the construction industry builds a profile, it will act as their resume and make it easier to find jobs faster. BUILDShare was created to facilitate clear communication with multiple teams by giving them tools to communicate real-time project assessments, updates, safety concerns, permitting data, and photos of completed work. 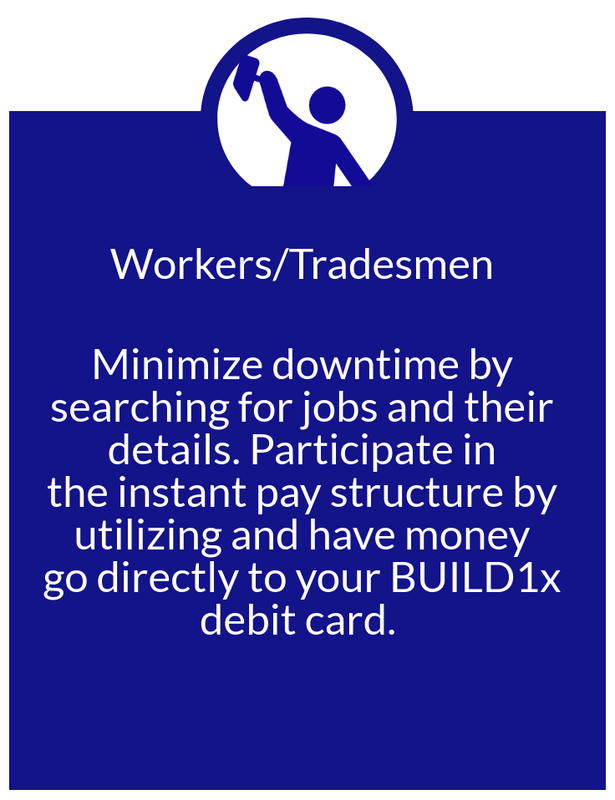 The BUILD1x ecosystem is designed to work with each level of the construction industry from the builder/developer all the way to the men and women on the job site each day. 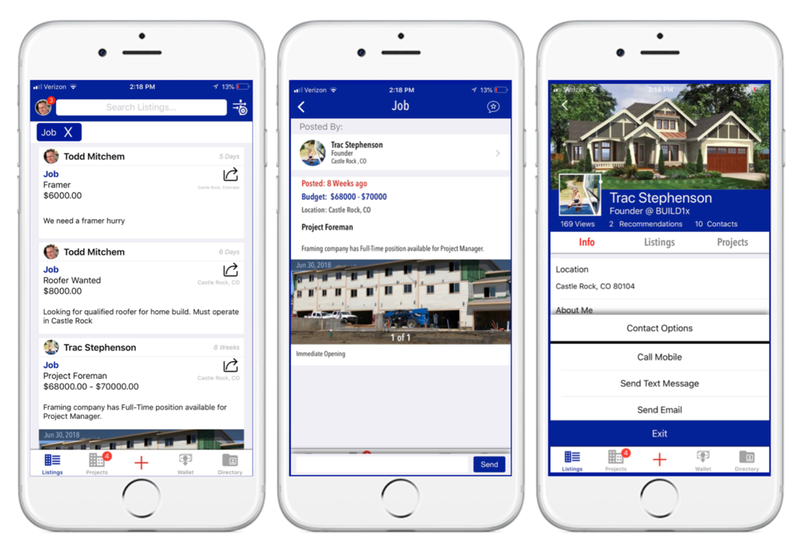 Launching fully in January of 2019, BUILD1x will provide the construction industry with a real-time ability to financially manage, hire for, and communicate during construction projects more efficiently. The platform creates an ecosystem for the construction industry by utilizing BUILDConnect the world’s first interactive user based job board, BUILDShare that will allow real-time project communication through all levels of construction and BUILDPay, a fast payment and distributed ledger system for added security and safety. Our team of builder experts, construction professionals, tech leaders, and passionate developers care deeply about giving construction workers all over the world the respect they deserve, and the technological tools to help them thrive. BUILD1x is built to be easy for the member to utilize and implement quickly into their daily lives. From simple to engage profile set up, to quick activity alerts and a three-step payment process, BUILD 1x makes rewards your hard work with a smarter way to get the Job, get it done and get paid. We all know how vital the right tool on the job is and how critical that tool is in the moment you need it. We designed BUILD1x to give you the tools you need when either finding a new project, communicating quickly on all your current projects or, when the job is done, making sure you can pay and get paid fast. The BUILD1x platform saves time while saving money at every level of the ecosystem. We know how valuable these two elements are in your life, so we built our application to ensure you have the freedom you deserve and the time to enjoy it.